Hey Jeremy, really great seeing all your updates! I would say "hope things are going well" but they certainly seem to be :o) That pumpkin man is BEAUTIFUL. That armature looks great man! 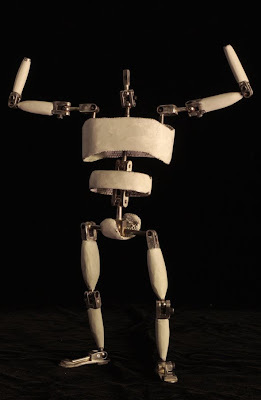 Armature looks great! Can you post some pics of the others you mentioned? soon! its been a hectic couple of months.